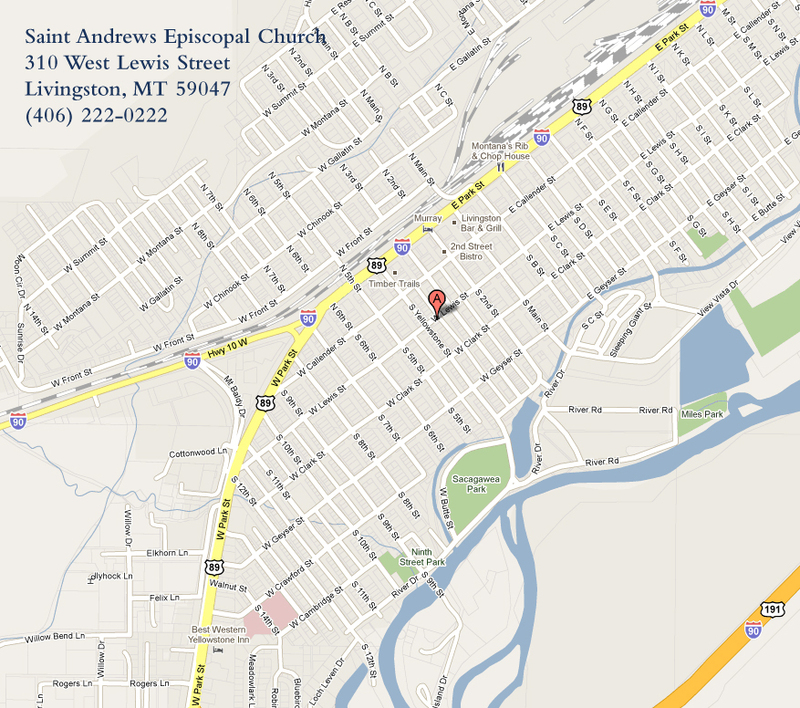 St. Andrew’s serves at Loaves and Fishes on the first Saturday of each month. Volunteers cook, assist in meal preparation, serve meals, and clean up. Loaves and Fishes provides the food, we provide the help that it takes to offer the community a Saturday dinner meal. Alaete Fish coordinates the volunteers and a new sign-up sheet is posted in the parish hall. We really need volunteers to offer to cook and serve. Everything is provided, all we have to do is use it! What a wonderful gift to the community and reward to all the volunteers. Please sign up at Saint Andrew’s. If you have questions, contact the office at 222-0222.